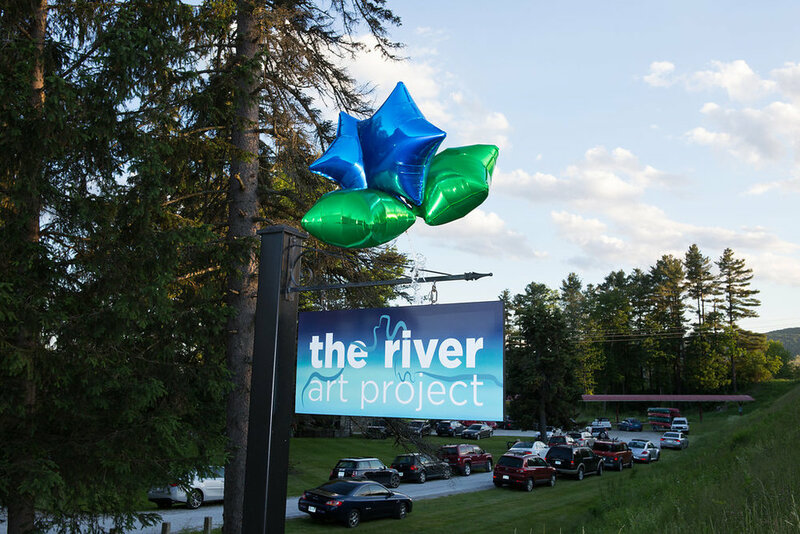 The River Arts Project, has been a summer-long collaboration between landscape painters based in Western Massachusetts and three local environmentalist organizations; the Housatonic River Initiative, the Hudson Riverkeeper, and the Housatonic Valley Association. 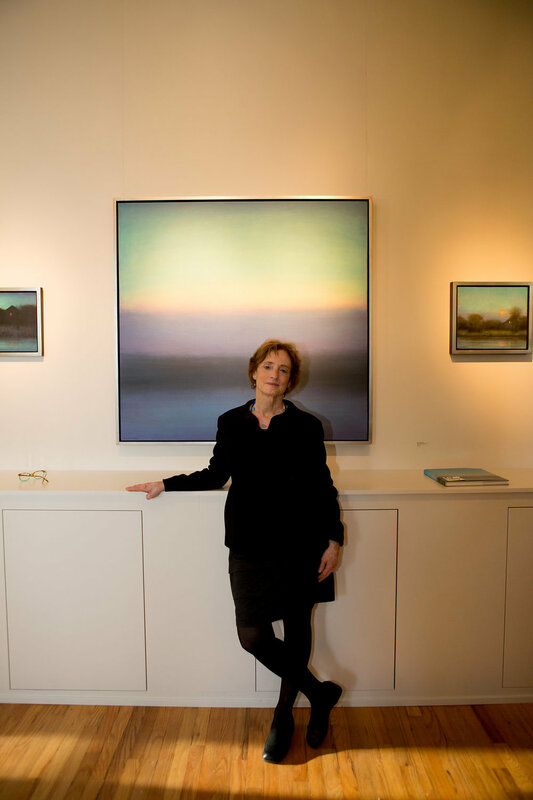 The focus of this project is on the preservation of nearby rivers, including the Housatonic, Hudson, and Connecticut Rivers, through education and art sales. 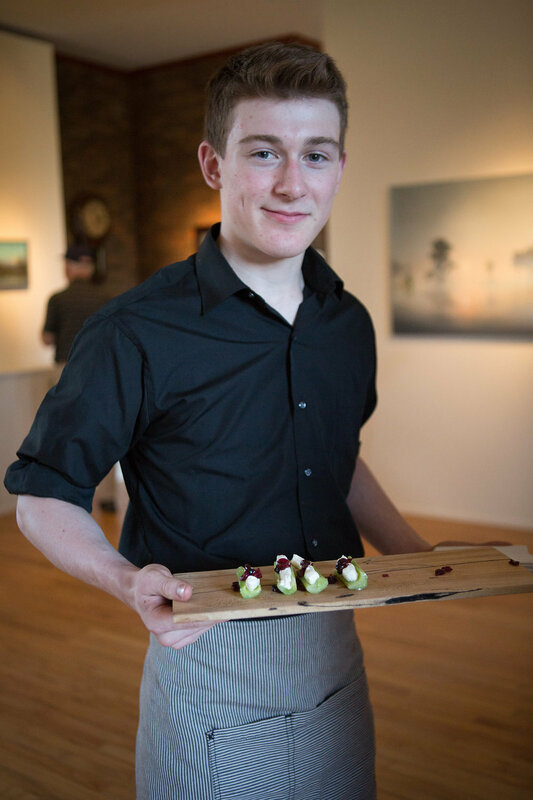 50% of the gallery’s proceeds were donated to these organizations. 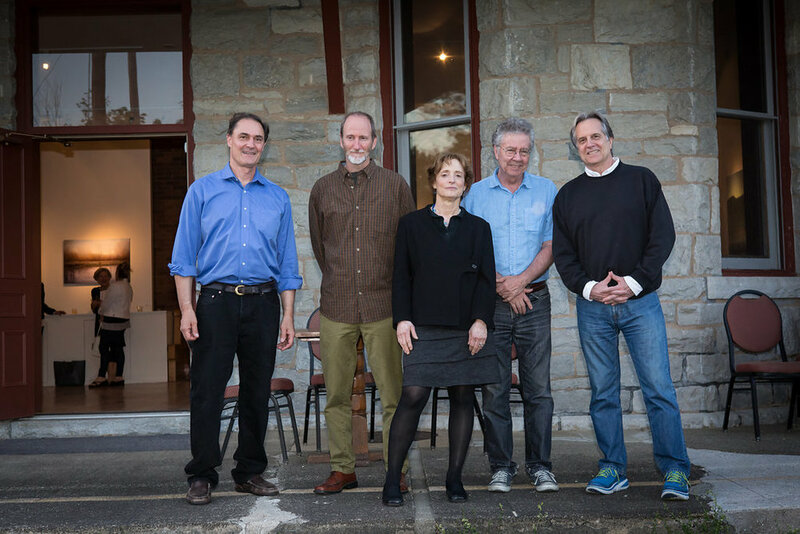 Painters Stephen Hannock of the northern Pioneer Valley, Scott Prior of Northampton, Mary Sipp Green of Stockbridge, Bart Eslbach of Sheffield, and Jim Schantz, gallery co-owner and landscape artist living in Glendale, have contributed a total of 26 paintings to this project. 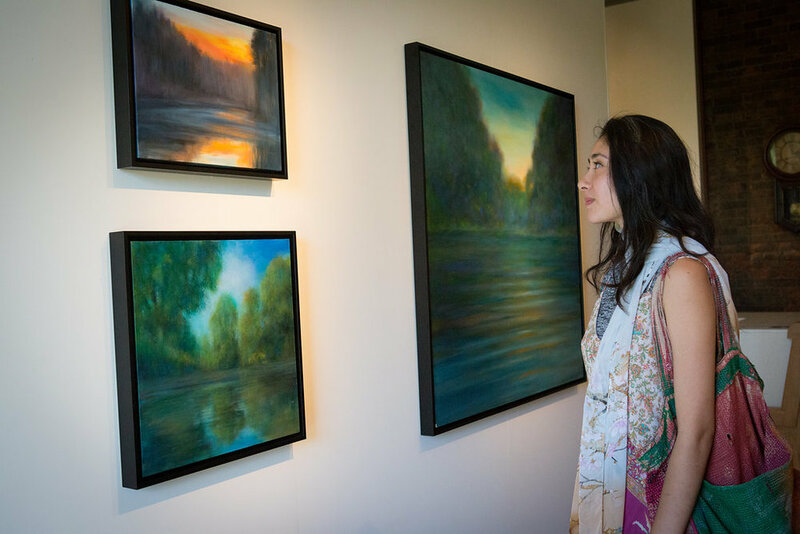 Four of the five artists composed paintings of nearby rivers specifically for this show. 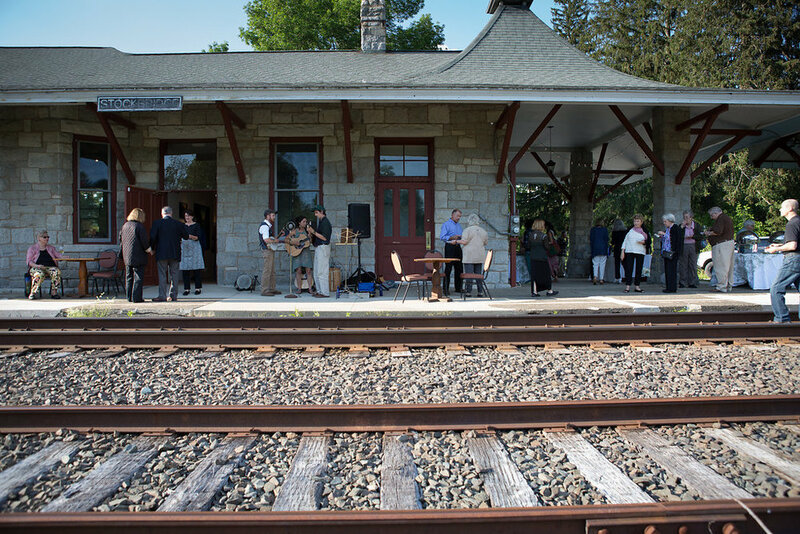 The River Arts Project is housed in the Stockbridge Station at 2 Depot St. Stockbridge, MA, a historical landmark and former commuter rail station. 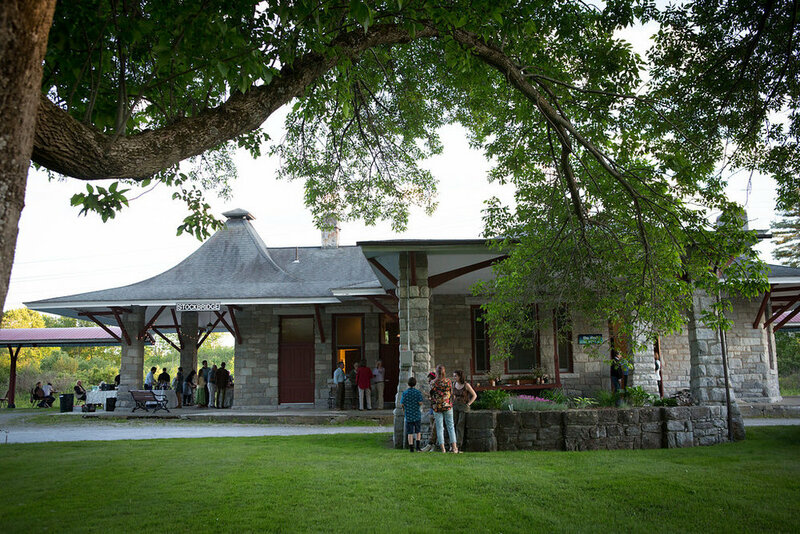 During the past winter the Schantz Galleries erected crisp white gallery walls over the antique brick interior and wooden benches of the railway station, converting the small, rural building into a comfortable and high-end art gallery. 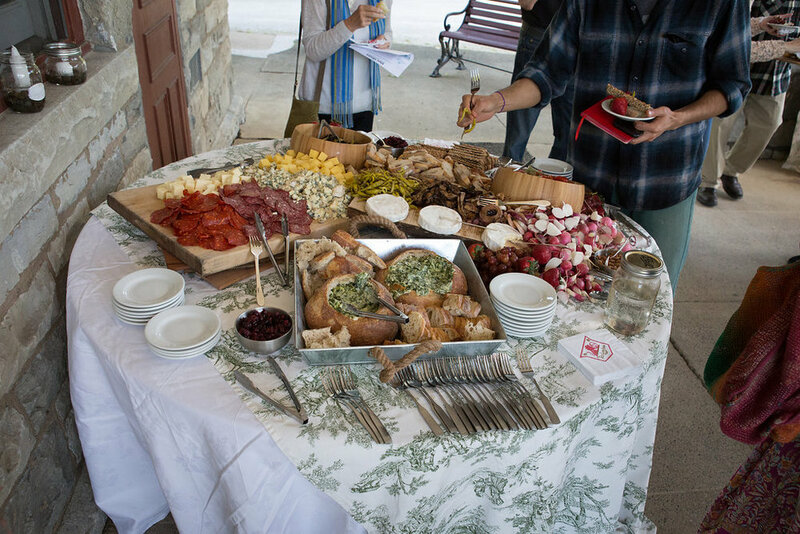 The project kicked off with a well-attended opening on sunny June 9, featuring catering from the Red Lion Inn of Stockbridge and live music from the Whiskey Jack String Band of Great Barrington. 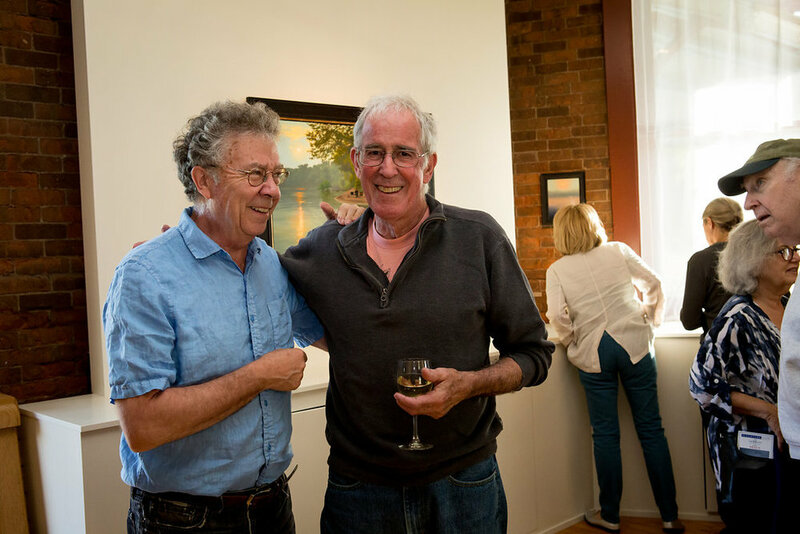 The temporary gallery space will remain open through September 4, and will continue to host multiple talks by local experts on environmentalism and river protection. 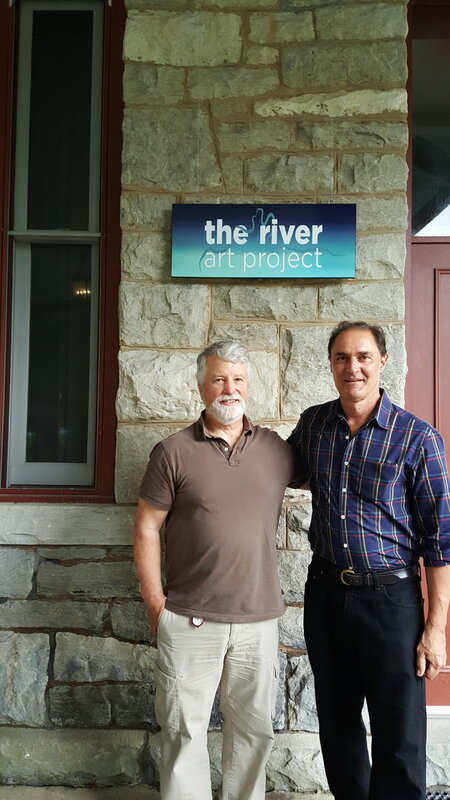 The first such speaker was Paul Gallay, President of the Hudson Riverkeeper, on June 17. 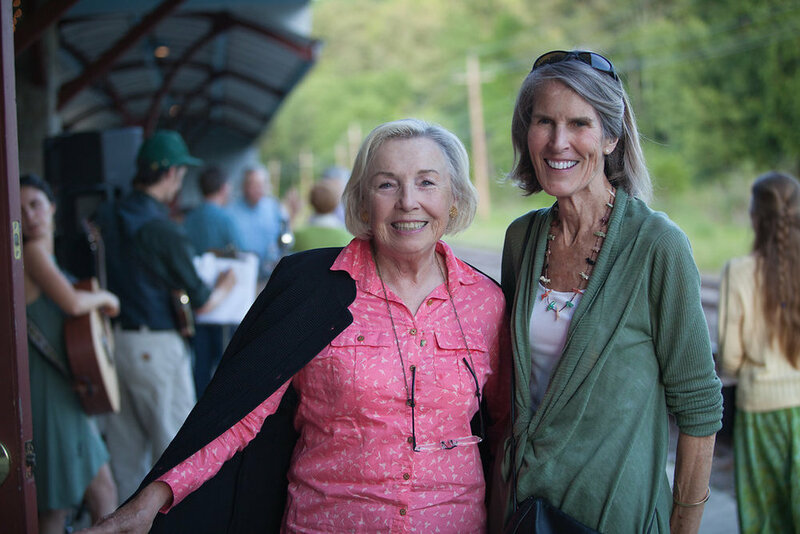 Audio of Gallay's intriguing and inspiring lecture can be found at www.riverartproject.com. 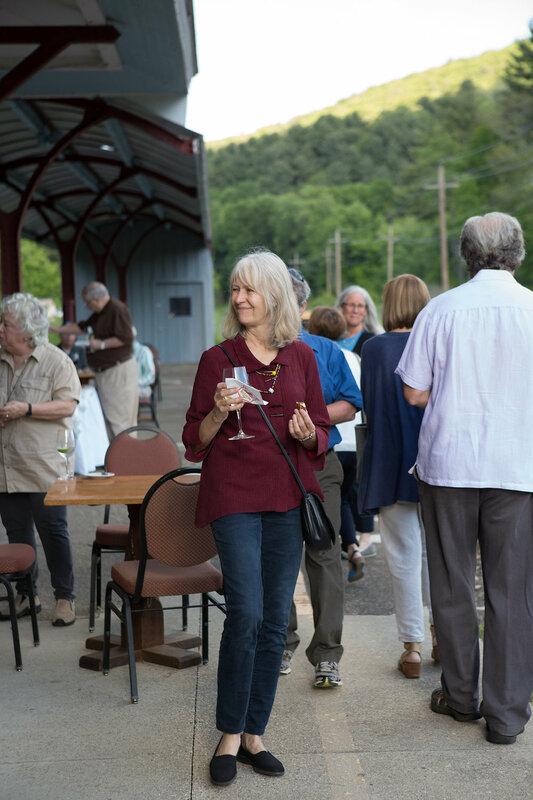 Other events included talks by Housatonic Valley Association’s Berkshire Outreach Manager Alison Dixon, Berkshire Director of the Housatonic Valley Association Dennis Regan, and Housatonic Riverkeeper Tim Gray. 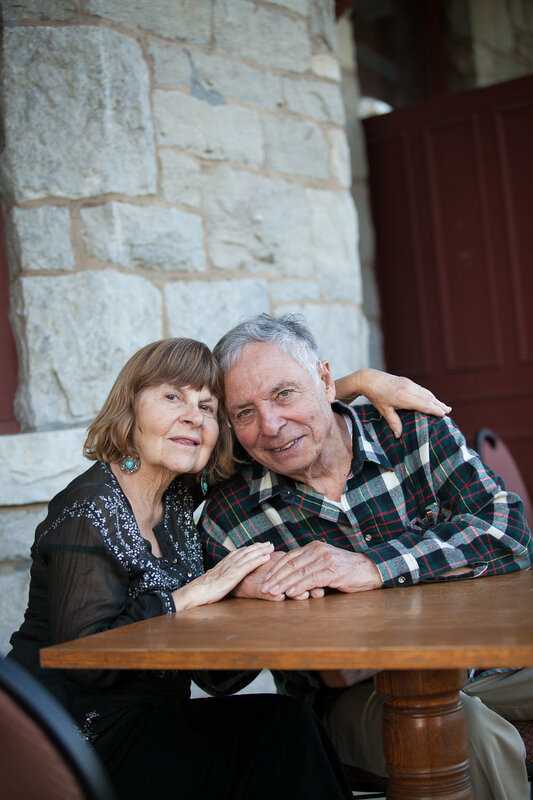 Upcoming installments of this blog will feature interviews with artists involved in the show as well as coverage of past talks.